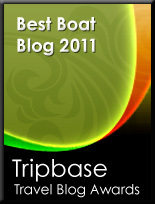 Ten years have gone since PowerYachtBlog was started, and much have changed since. If I had to use a couple of words describing the last ten years, I would say it was a roller coaster ride. The yachting industry has grown from a timid niche industry to something more big and industrialized in the first years of the new millennium, meaning it became more relative to outside forces. 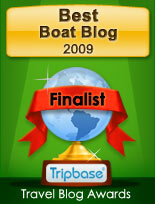 When I launched the blog in 2007 yachting was going into its most growing period ever. It was an enthusiastic and competitive industry only looking forward. Then came the recession in the fall of 2008. It got stale at first but in less a year period things where not looking so bad. But it was a false hope as by 2011 the recession really hit Europe with full stride and it took three to four years to start the recovery. Looking forward media has also changed, when PowerYacht started product blogs where the thing of the internet. Today Bloging is facing increased competition from video i.e. Vloging. 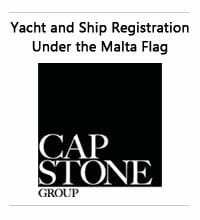 The interest of PowerYacht to jump on Vloging is existent since a few years but the cost for doing it with an acceptable quality are another matter. Happy tenth birthday PowerYacht and big thanks to the two million of viewers who have supported since launch. 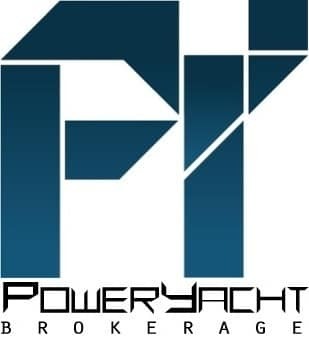 I love poweryachtblog thank u very much for all the effort! I love poweryachtblog. Thank u very much for all the effort. Thanks Fred. I know you do!